Hello! This paperback run is over. 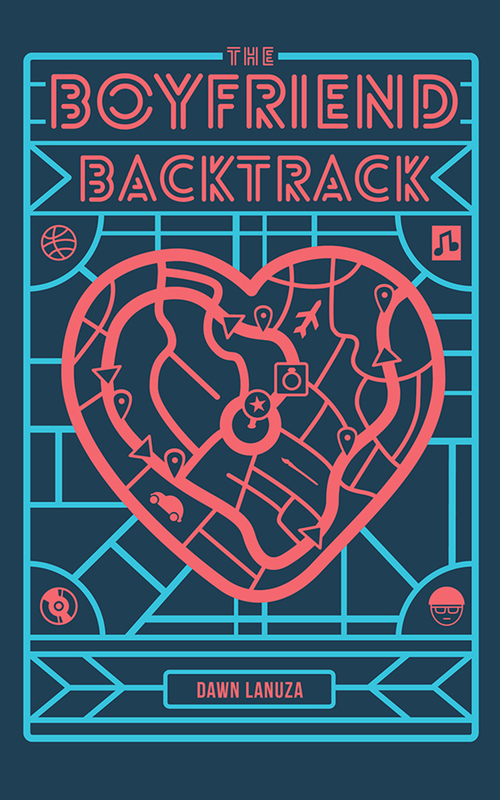 Don’t worry, you’ll be able to purchase The Boyfriend Backtrack in your favorite book stores soon! Hi guys! I’m doing a limited paperback run for my first book, ‘The Boyfriend Backtrack’. If you’re over paperbacks, that’s cool too.